As a mom I’m always trying to find ways to nourish my family and self better with healthy options that are simple. 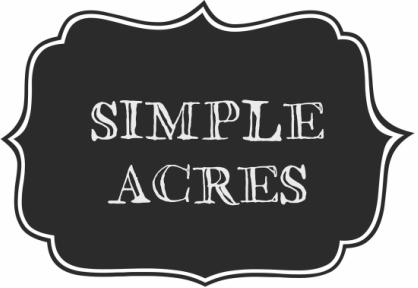 Today I’m sharing how we spruce up a common snack and make it much more. 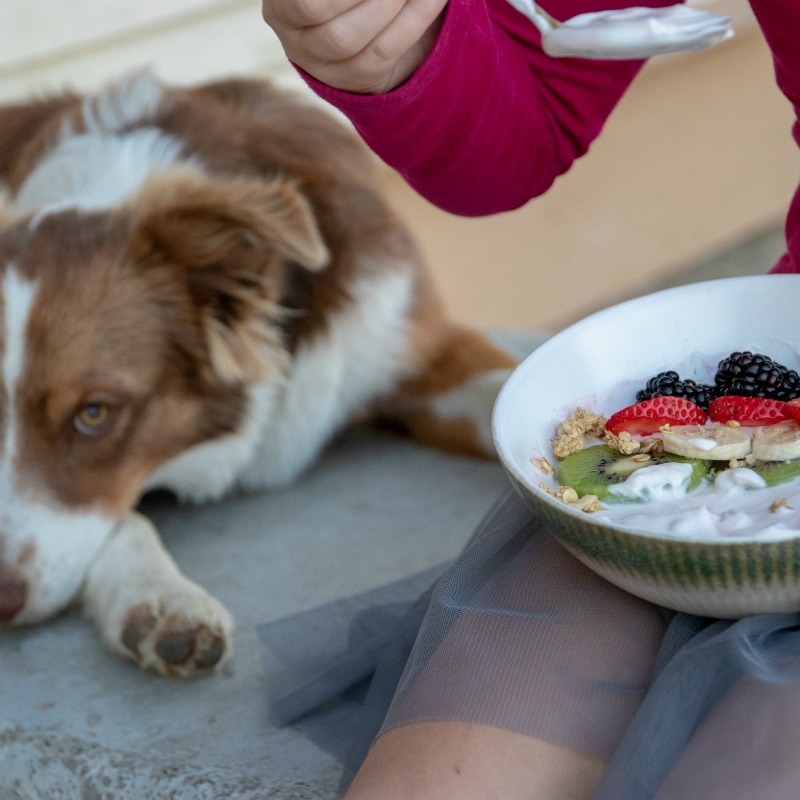 We love making Yogurt Berry Bowls and they only take minutes to make making them the perfect snack or quick breakfast! As a Registered Dietitian yogurt is definitely in my top ten foods I encourage people to eat! 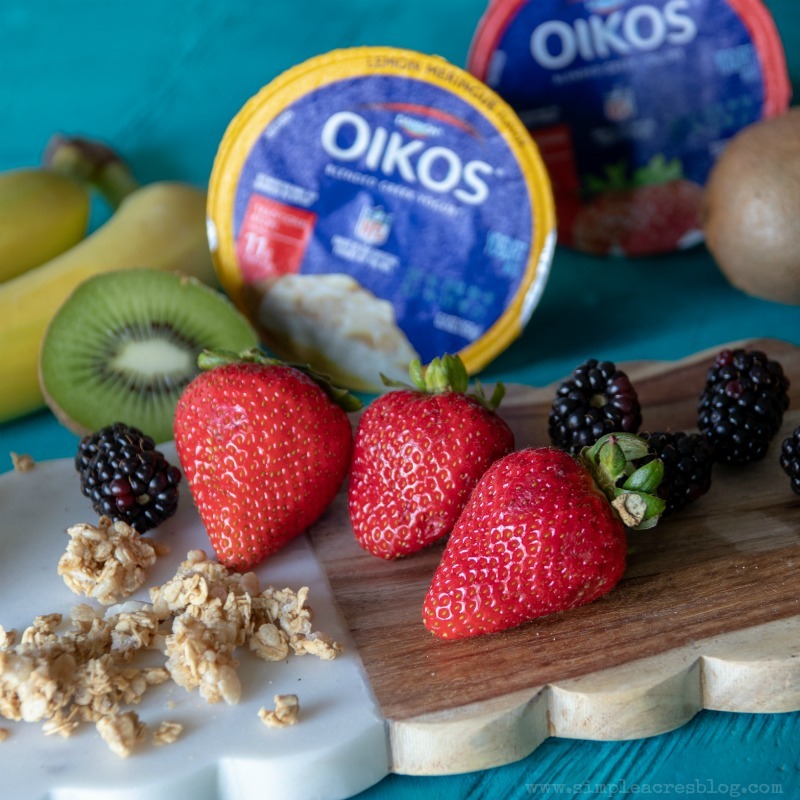 With Dannon Oikos Traditional Greek yogurt you get a perfect balance of carbohydrates and protein, calcium for your bones and powerful probiotics to help keep your digestive tract and body working at its best! 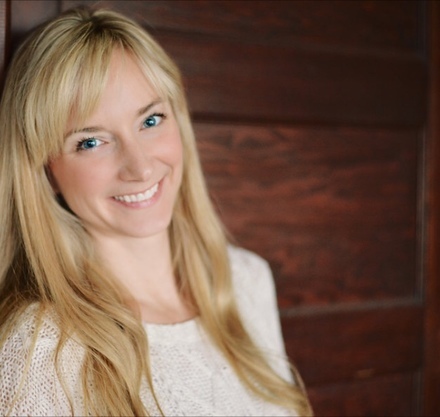 I’m always looking for ways to increase color in the diets of my family, myself and my clients. More color means more antioxidants and nutrients! 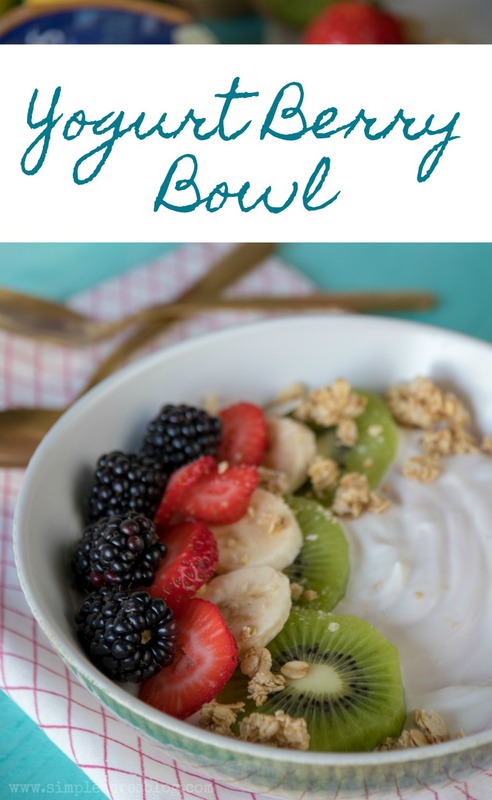 What I love about this Yogurt Berry Bowl is its an easy way to increase produce intake especially with your kids who can often be a tough crowd for increasing produce intake. I’d suggest laying out all the topping options and encouraging them create their very own bowl. 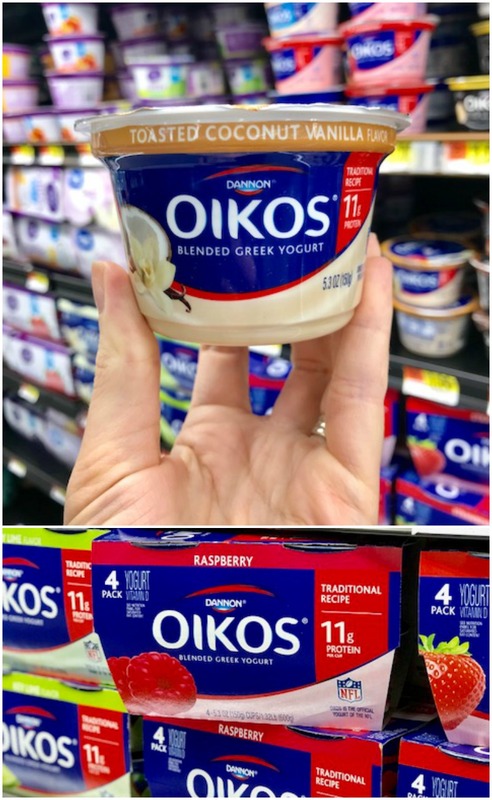 You can find Your Dannon Oikos Greek Yogurt at your local Walmart in the dairy section. You can even use Walmart’s grocery pick up service for this recipe and simplify life even more! 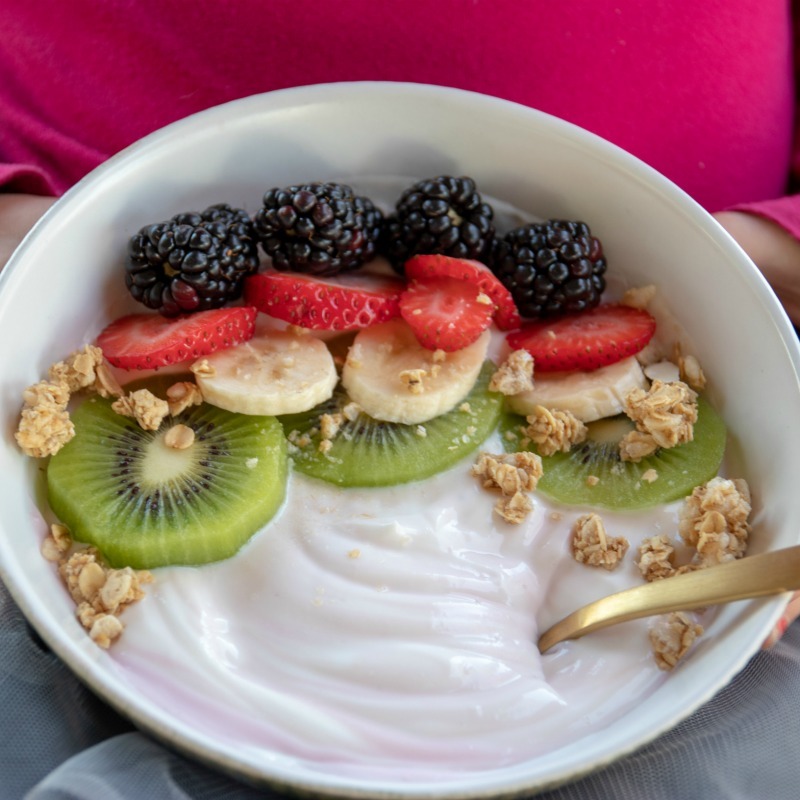 Once you have your ingredients add your yogurt flavor of choice (they have delicious options like key lime, lemon meringue and raspberry) and then add all of your toppings! You can take advantage of a great Ibotta offer for your yogurt for this recipe here!